East Carolina canceled its trip to Blacksburg yesterday afternoon, and there are lots of opinions floating around on various aspects of the game, the announcements, etc. I’ll try to talk about some of those topics today. Hurricane Matthew came up the East coast in early October of 2016. Originally a Category 5 hurricane, Matthew was responsible for 47 deaths in the United States, 26 of which occurred in the state of North Carolina. 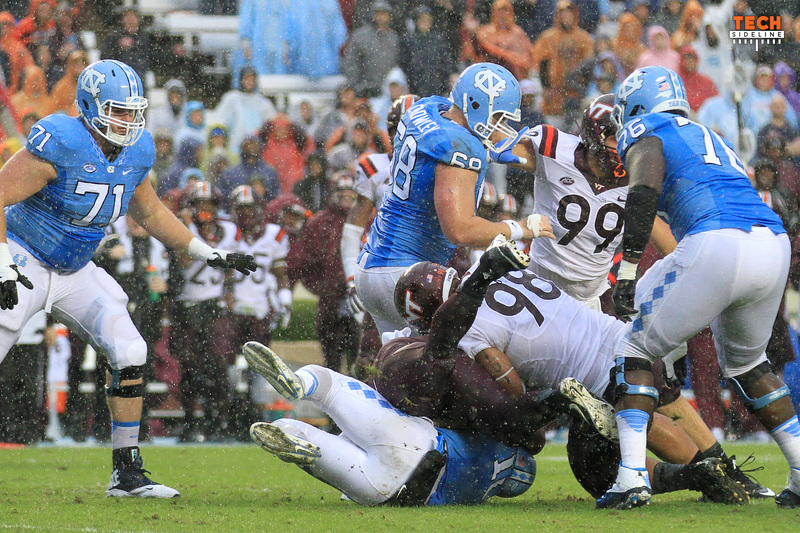 That hurricane didn’t stop North Carolina from hosting Virginia Tech, or NC State from hosting Notre Dame. At the time, I was surprised that the games were played, because games require emergency first responders to be present. To me, something seems inherently wrong with using a certain percentage of the state’s emergency responders for a couple of football games when people are dying in other parts of the state. Not that that was Virginia Tech’s fault. It wasn’t their home game, and it wasn’t their home state.